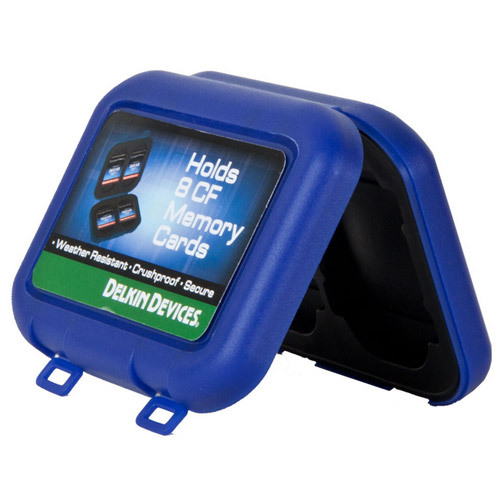 Custom designed to hold 8 CF memory cards, our CompactFlash Water Resistant Tote provides a glove-like fit and complete environmental protection for your most valued files. 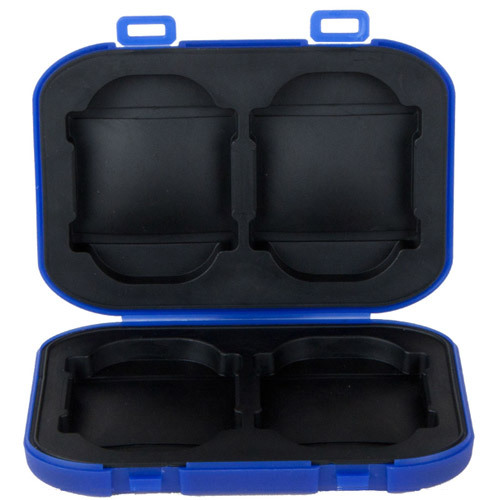 Manufactured to withstand the most extreme shooting environments, this rubberized & shock resistant case can endure anything from a solid surface drop to spillage in a backpack. 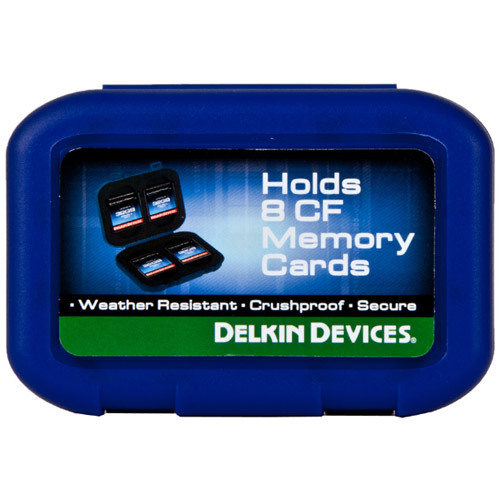 In addition, the rugged outer case and insulated inner liner keeps cards protected and secure for a longer lifetime of use. Compact and lightweight, this tote is a great accessory to have on-hand, especially for photographers, videographers, gamers, musicians, and much more! 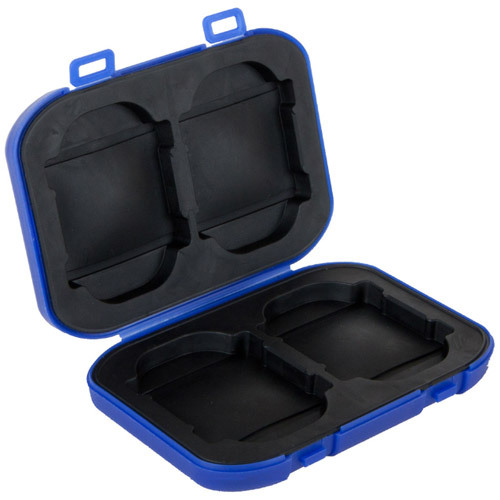 Sealed to protect contents from spills, splashes, moisture, and corrosion. Ruggedized outer case and insulated inner liner keeps your backup power and storage secure, regardless of where your next adventure takes you. 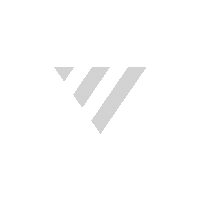 Pocket sized for adrenaline junkies, photographers, travelers, thrill seekers, YouTubers, and videographers.